A few jitters and an air of excitement filled the Austin Struebel Airport this past August, as host families greeted their new son or daughter from Burundi, Africa! 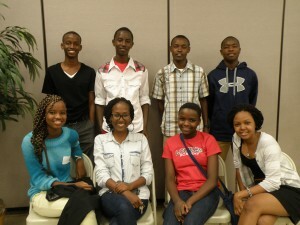 The carefully selected eight students arrived in the United States as part of the Burundi High School Students in USA program, a newly founded program of the Burundi Education Fund Inc. The program’s goal is to prepare the students to become 21st century leaders who can one day make a positive impact on their country where 90 per cent of its people live in poverty. Chadia Igiraneza, Lady Ntunze, Olivier Ndormina and Michee Muhumbo all returned for their second year of studies in the Fox Valley. Chadia and Lady are juniors at St. Francis Xavier High School in Appleton; Olivier and Michee are members of Oshkosh’s Lourdes Academy junior class. 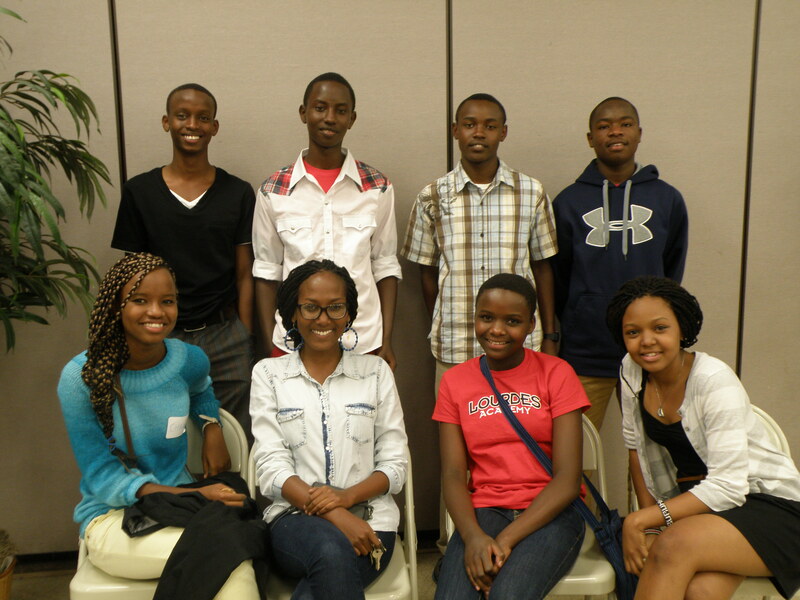 Four new Burundian students, Didier Nimpaye, Jess Shaka, (St. Francis Xavier High School) and Lourdes Academy students, Savannah Ikewze and Marie Nizigiyimana arrived excited about the opportunities awaiting them during their first year in the United States. Students from Burundi come to the United States with varied economic and social backgrounds. Students from the capital city of Bujumbara are supported by their families who make huge sacrifices to give their child the opportunity to study in the United States. Other students come from the rural areas of Burundi were families struggle to feed their children or provide them with an opportunity to attend school. These students are assisted financially from their biological parents, their extended families and donations from Americans who are committed to help these young students make a positive difference in their lives and the lives of God’s people in Burundi.